This is a recreation of a image that I tried to create last summer. It was a render of a witcher ciri in a cyberpunk setting that turned into a big group shot. After many tries and crashes, I finally managed to produce a crap version of my image. This picture is recreation of the initial Cyberpunk Witcher Ciri that I started. 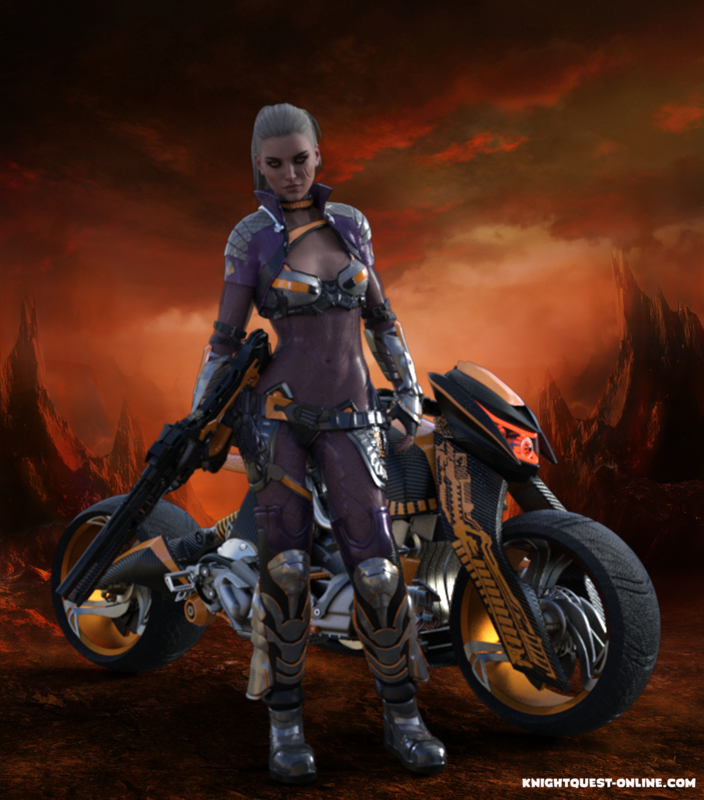 Not the exact pose or hair, but the costume, gun and bike are what I invisioned. This picture is a first for me as realized I take one of my finished renders and add a background in photoshop.